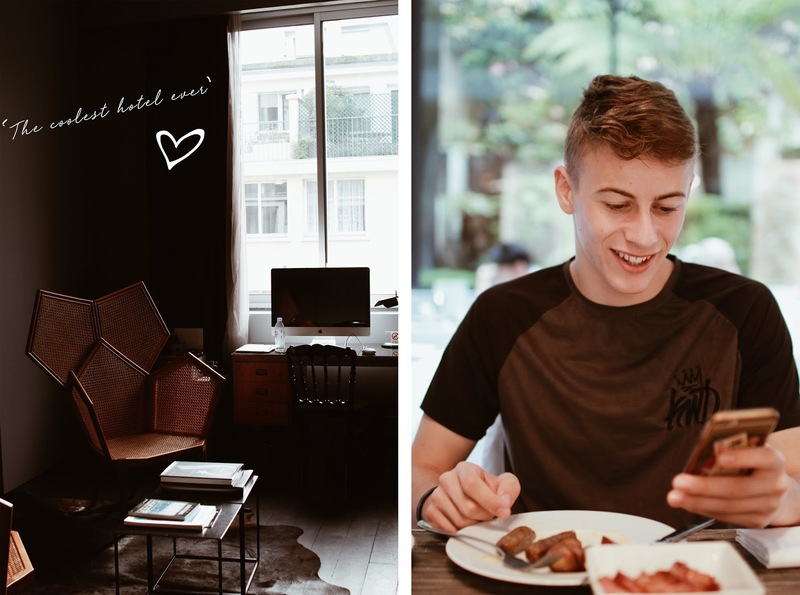 It was great to be able to spend a couple of days in France with Ben for a short break this half term - a big thank you to Vueling. 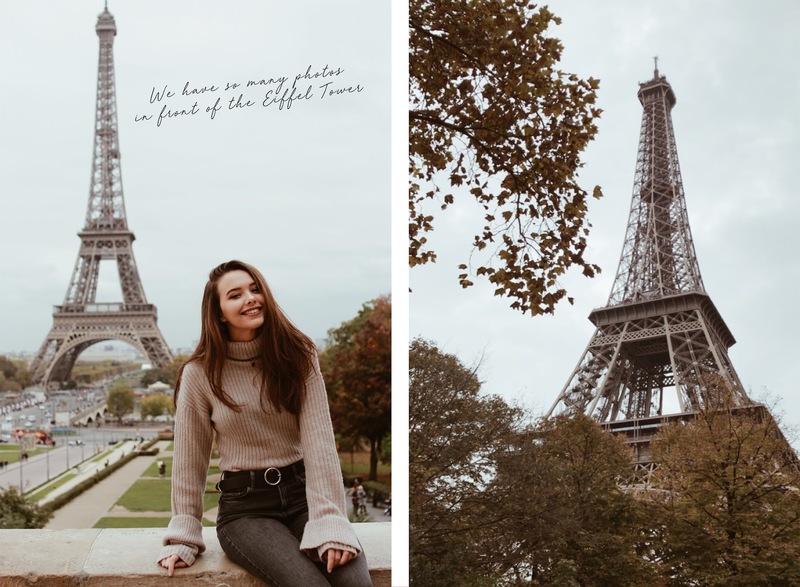 We visited Paris, which is a place that I see many photo's of on Instagram that are soooo aesthetically pleasing. I feel like every blogger has to get an OOTD in Paris at some point. It's also a goal of mine to visit all of the fashion capitals in the world - I can finally tick this one off! We arrived on Wednesday morning after spending the evening in London. Instead of getting the train, we flew with Vueling - it was a pleasure flying with this Airline. The staff were super friendly and our journey was comfortable, easy and quick! Vueling is a budget airline, you can find tickets that are affordable and at a low cost but it definitely doesn't feel like this. Their prices usually range between £70 and £150! I would love to fly with them again. Thank you for giving us a lovely experience from London Gatwick To Paris CDG and back. 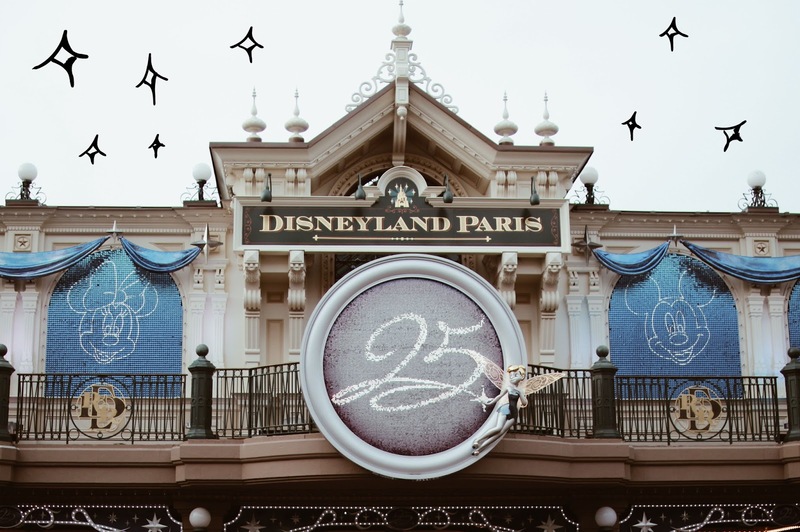 Once we landed, our first stop was Disneyland Paris - I felt like a kid again! 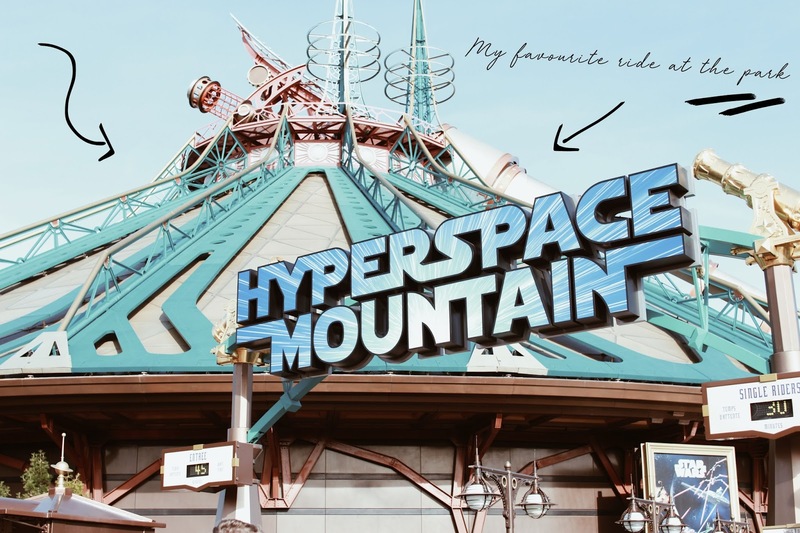 One of our favourite rides was the Hypespace Mountain - we went on it quite a few times and were happy to go on it again. Everything was beautiful and magical - I wanted to photograph everything. It was quite busy there but we did choose to go during half term when most people are off school/work. We didn't get time to visit the Walt Disney Studio's Park so if I go again this will be the first place to go. In the evening we stayed the night at the most beautiful 5 star hotel - La Maison Champs Elysees. I am going to do a full blog review on our stay. But I must say it was one of the most stunning and artistic hotels I have stayed in. The staff were lovely too and really helpful. 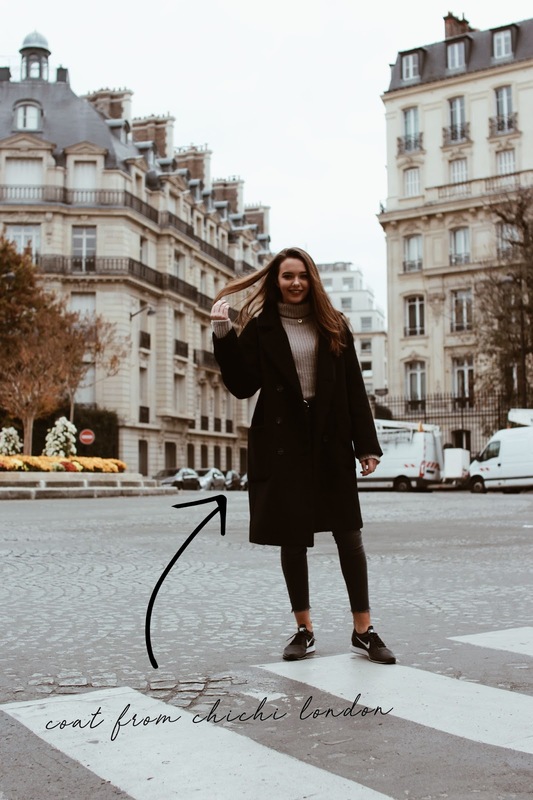 We realised our hotel was right in the centre so we were surrounded by the Arc de Triomphe, Musee Galliera, luxurious designer stores and a short walk to the Eiffel tower! After spending the day walking miles and miles around Paris (one of my favourite things to do - no sarcasm!) I really enjoy walking as you get to see more of the country you are in. But it is extremely tiring! We then flew back to London with Vueling and I slept the whole flight. I had an amazing time in Paris and I would love to go back again to visit the places I didn't get time to go to! 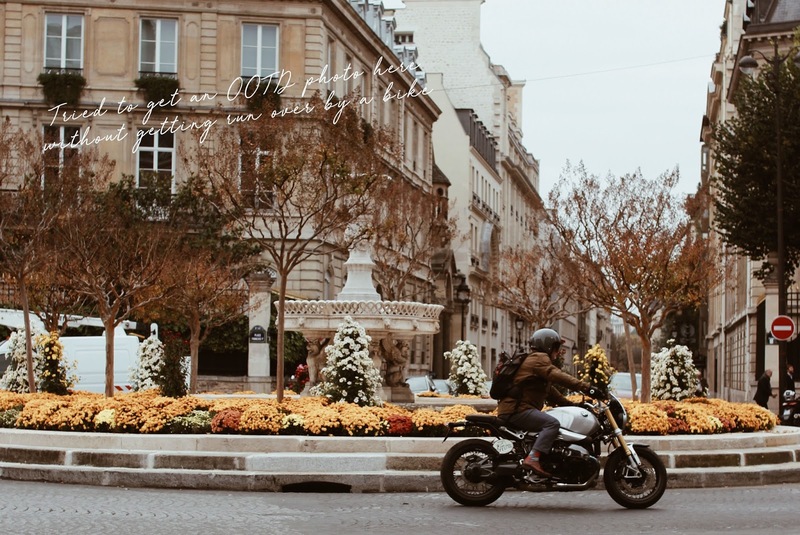 Where is your favourite place to go in Paris?